The nicest Giftcard to send. 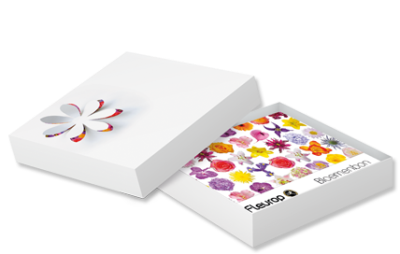 With the Fleurop Flower voucher you always give your favorite flowers as a gift! 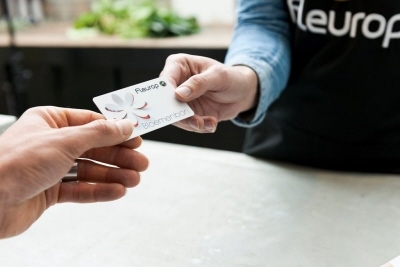 The recipient can spend the voucher at a chosen time in parts on flowers, plants and accessories at all Fleurop florists in the Netherlands and can order and deliver flowers with it. The best gift certificate to give away . Accepted more than 1200 Florists. 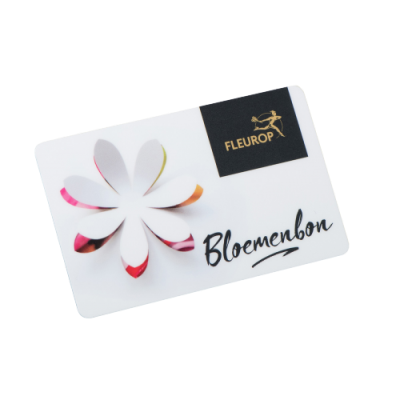 The Fleurop flower card is accepted by more than 1200 Fleurop Flowershops in The Netherlands. 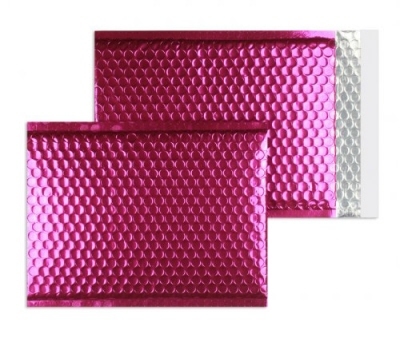 Recipient may choose the time and type of gift..
You allow the recipient to choose the time and type of the gift by them selfs..